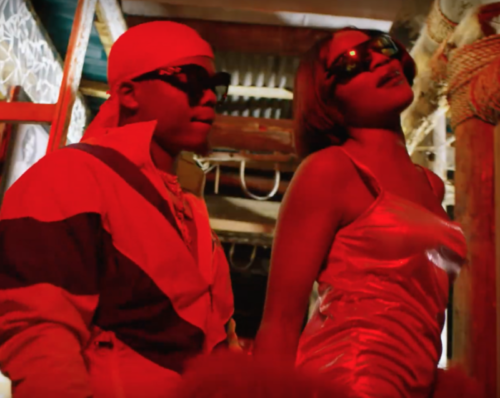 Watch this new video from Seyi Shay ft. Harmonize – Koma Roll. Nigerian singer, Seyi Shay debut the music video for her single titled Koma Roll ft. the one and just Konde Boy “Harmonize” from Tanzania. The song “Koma Roll” serves an afropop blend of Nigerian and Tanzanian move tunes on a similar track. Its a club banger with an irresistible sound that is ensured to make you move. Video shot by Cardoso Imagery. Watch Seyi Shay ft. Harmonize – Koma Roll below.